Well, it snowed again yesterday! It has been an incredible winter with lots of skiing, snowmobiling and ice fishing going on. But as I look out my office window, I can't see the street and we are running out of places to pile the snow. 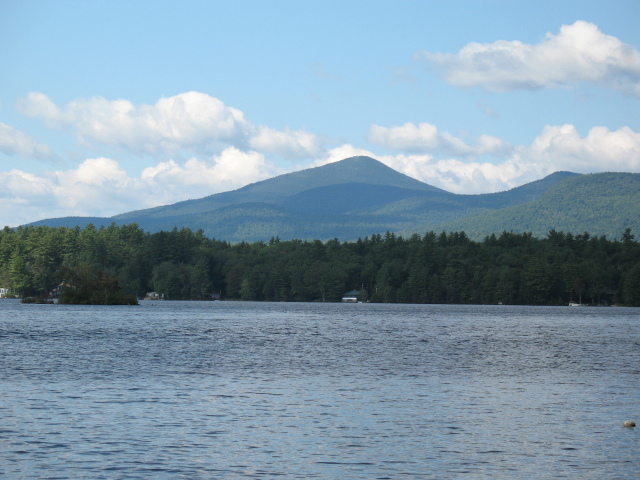 One way to forget the snow is to plan your Kezar Lake vacation in the summer. 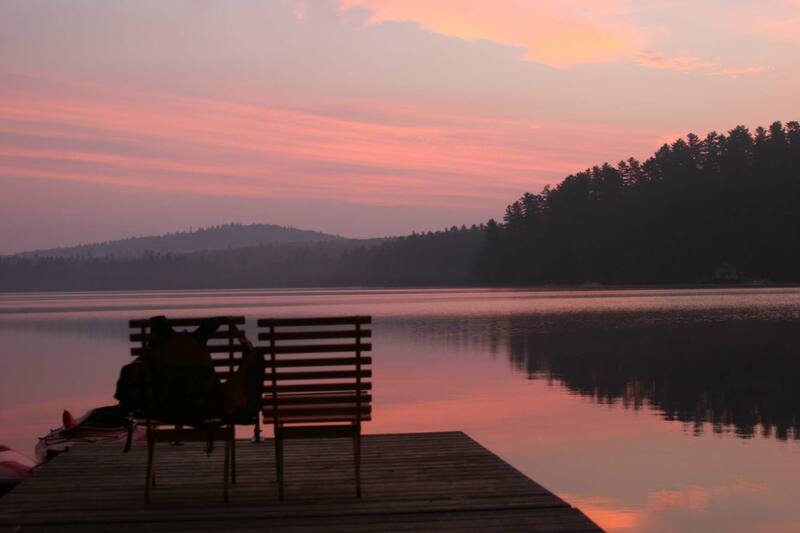 Warm water, long swims, boat rides, White Mountain hikes, lazy afternoons and spectacular sunsets. 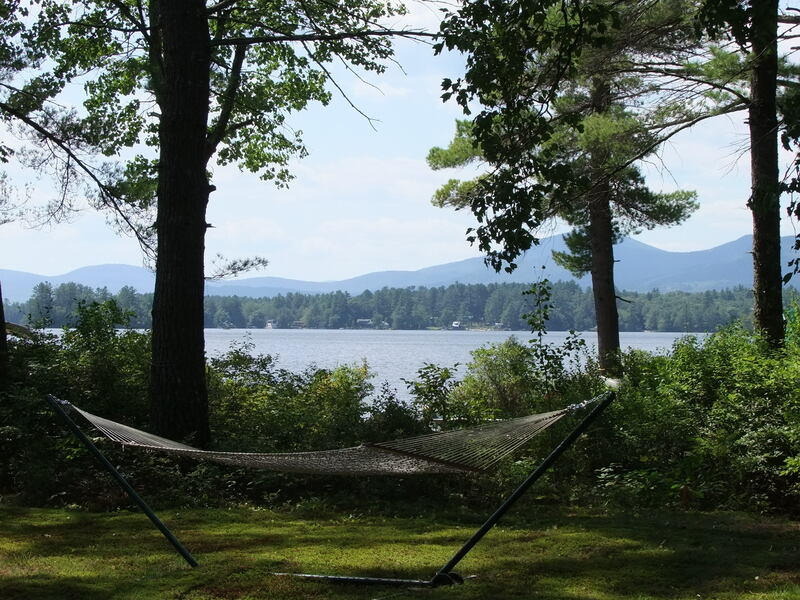 What better way to spend a week or two with the family and friends then at a classic Maine cottage on the lake? Bookings for 2014 are up considerably from last year but we have more homes available for rent with many prime weeks available! In addition to sales, Jeanne Bonner manages our Vacation Rentals. Giver Jeanne a call and she can assist you in choosing the cottage that fits your budget and number of guests. She can be reached at 207-925-1500 207-925-1500 or jeanne@fairpoint.net. Visit our rental section at KezarLakeVacationRentals.com. Thank God I've found this little piece of heaven called Kezar Lake. We haven't been in the winter but truly enjoy our summer experiences at Kezar. Mary, every year around this time it is hard to remember what everything looks like without snow. However, the sun is much higher in the sky now and it won't be long before the snow is gone and the leaves are out! Who would imagine, that when a nice snow is coming down and football conference championship games are about to be played, that the phones are busy with summer vacation rental inquiries and bookings? The number of visits to KezarRealty.com has spiked dramatically over the past 40-60 days. As they begin planning for their 2013 summer vacation, many of the visitors are looking at the Vacation Rental listings. Since Kezar Realty opened 3 1/2 years ago, both our sales and vacation rentals have continued to grow. Jeanne Bonner, our Vacation Rental manager, says that in 2012 Kezar Realty booked a total of 75 weeks whereas in 2010 we booked only 33 weeks. And the number of owners with cabins available for rent continues to grow. So there is a cabin for every family size and budget! Please don't hesitate to contact Jeanne with Vacation Rental questions. She can be reached at 207-925-1500 or jeanne@fairpoint.net. Love both pictures. Feels like home when I can look at the snowy, rather generic one and know exactly where it is. And it is nice to get some fresh snow to 'whiten' things up!